Inside pages are very clean. Cover has a couple of very small, light spots. Book has never been used. 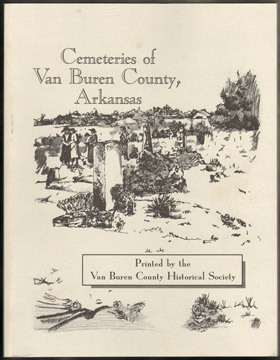 Includes 85 community cemeteries, 20 family cemeteries, and 12 relocated cemeteries.